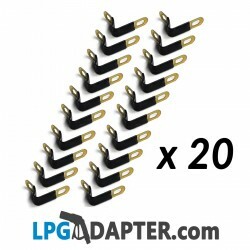 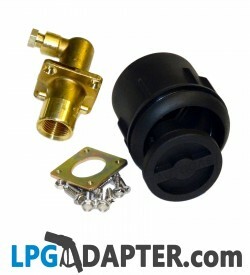 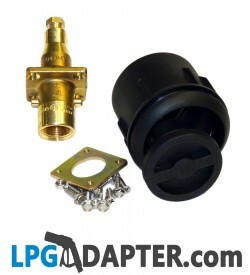 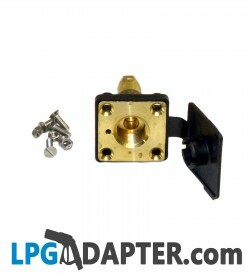 LPG Fillers, Autogas Propane filling points. 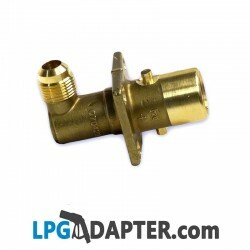 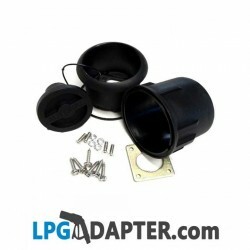 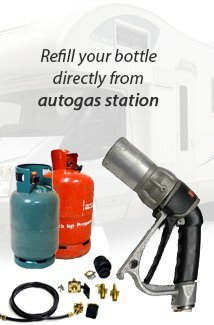 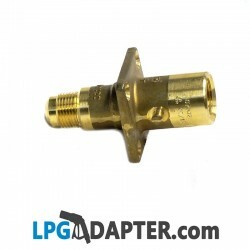 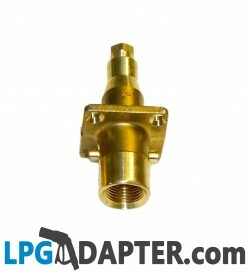 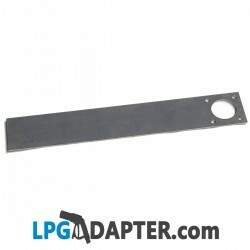 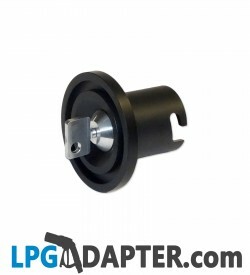 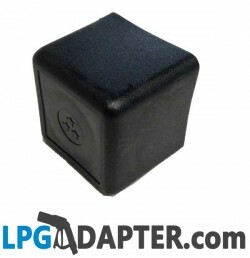 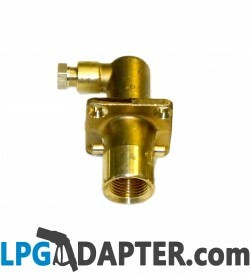 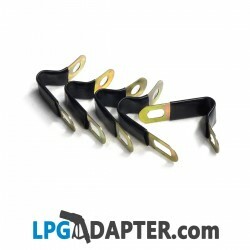 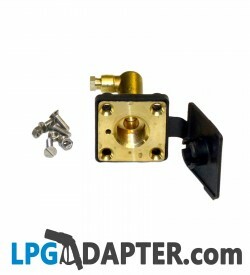 For Autogas Conversion or Motorhome Propane Tanks installations, LPG adapter has a LPG Propane filling point for your needs. 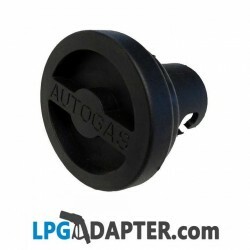 Our Autogas fillers are compatible to use with our LPG Adapter range of propane refilling accessories as well as other brands.